At Fitness-Tek, we have customized and effective exercises for older adults. Are you a senior that understands the importance of remaining active and working out...but you are scared to death of a workout causing more pain? This is a great place for you to start! Do you find yourself in the 50+ croud? Your personal training might be putting you at more risk then it is giving you benefit. 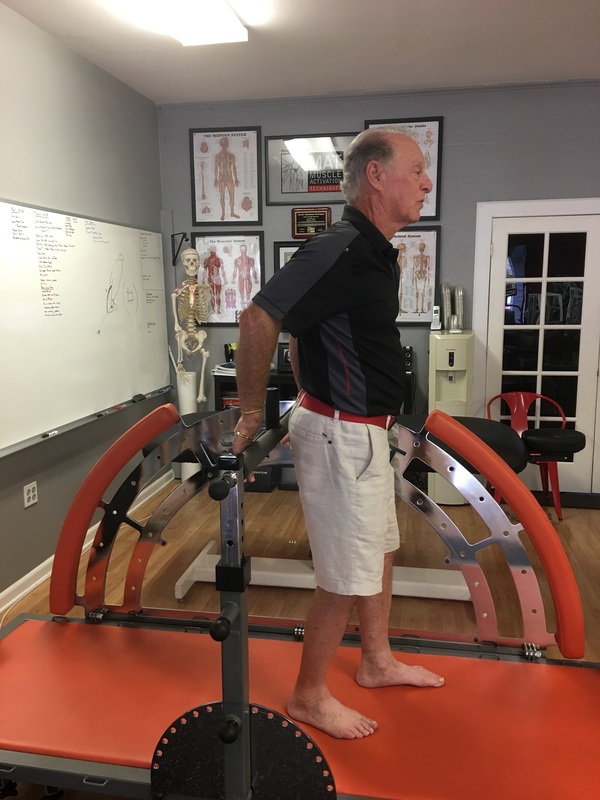 Looking to make the biggest difference with your senior clients, start here, the most overlooked area of the body when it comes to strength, the foot. Are you a senior and confused about where to start or how to continue your fitness journey? Here is a great place to start! 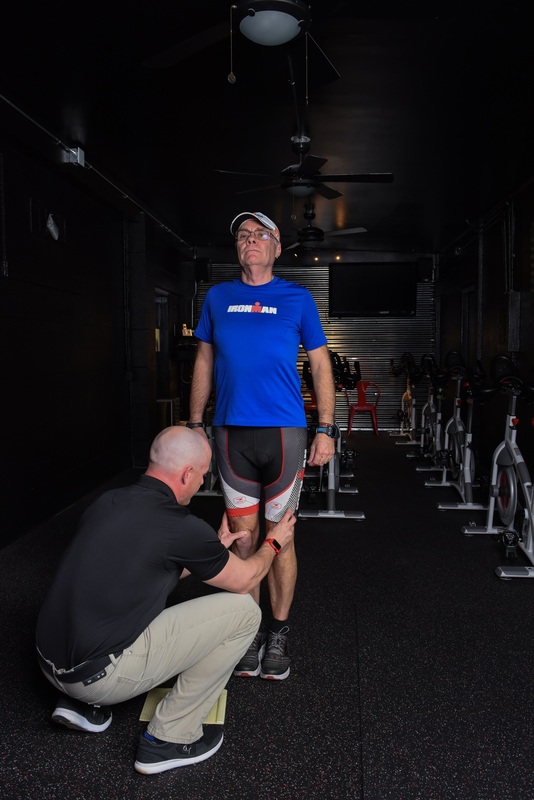 Looking to get stronger more stable on your feet? Balance training could be leading you down a dangerously the wrong path.